If you’re ever craving something funky and soulful, all you have to do is look toward Kraak & Smaak, a trio who have been playing that game since 2003. I’ve personally been a fan of these guys as long as I can remember enjoying any type of House music, particularly when I’m looking for the vibes, man. And you know who does a good job of keeping me honest in this realm? Mark Knight. 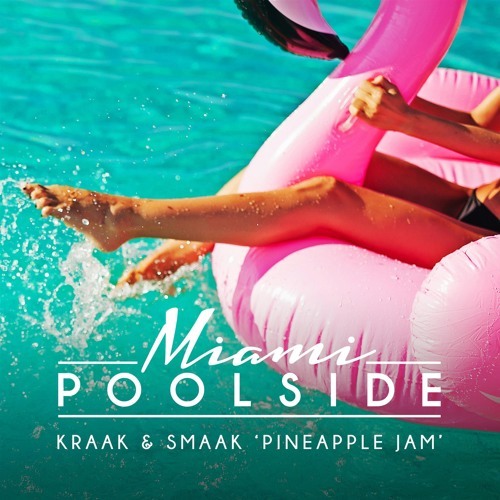 My favorite label boss knows how to rock the spectrum of Disco to Techno and recently on his radio show he’s been pumping out Kraak & Smaak’s “Pineapple Jam” which dropped on their Poolside Miami 2018 compilation. The song is below and after playing it a couple times this weekend for a crowd of groovers, I can attest this thing is tried and true. And don’t sleep on those keys either! Listen and love below and check out the full compilation mix after that.